YHA Eyam. 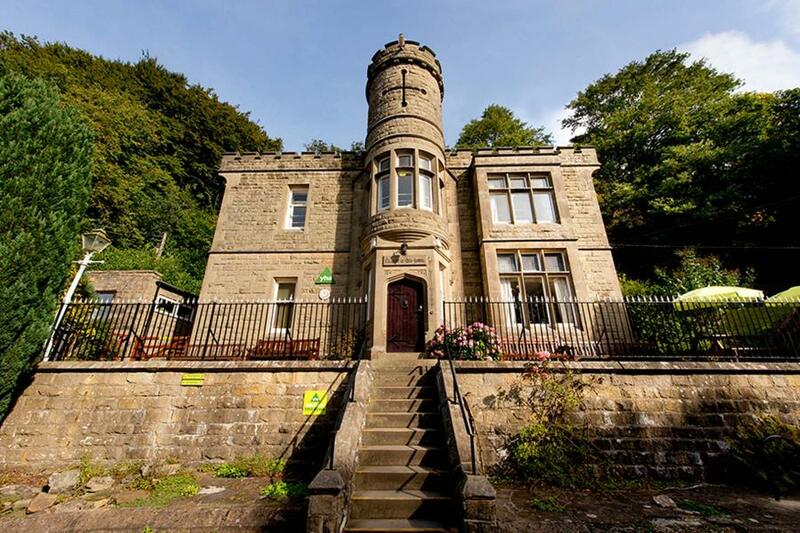 A beautiful and characterful Victorian building in the heart of the Peak District. 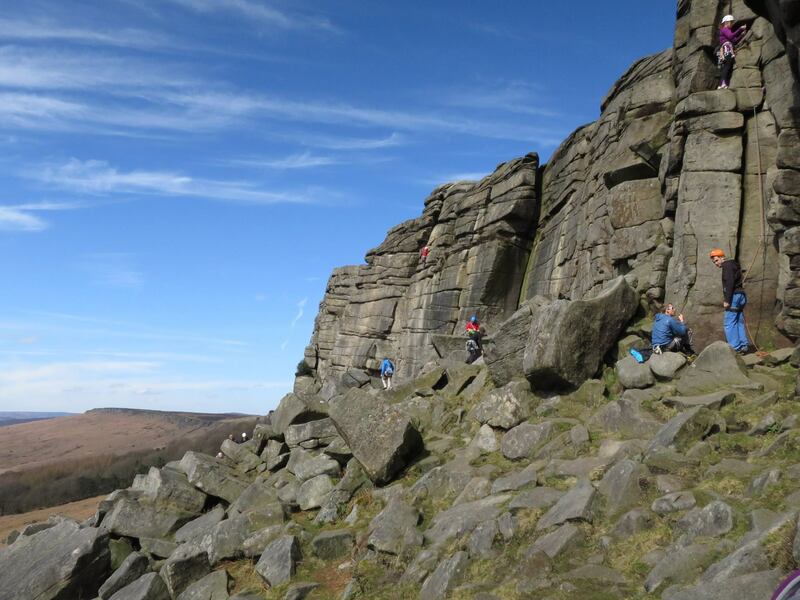 This location is ideal for long walks and gritstone cragging. Mountain and road bikers will also find this a great location. Unfortunately the YHA now demand all the money up front and will impose a 100% cancellation charge on any cancellation after 13 September – one month before! We therefore need PAID BOOKINGS FOR THIS MEET BY TUESDAY 11 SEPTEMBER. No payment, no place. Please book as soon as you can, so you don’t miss out on this fantastic weekend! Please look out for David Dees email, and reply to him if you would like to join us.